Tea Time is Almost Here! 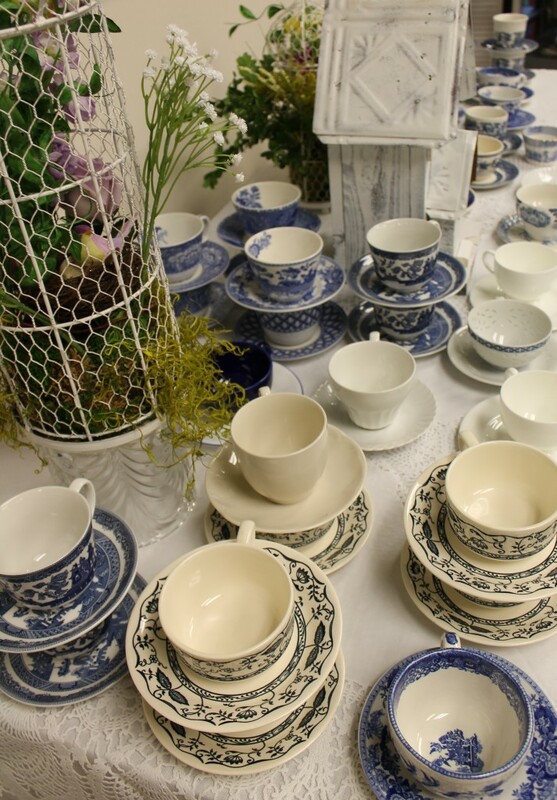 KitchenAble > Announcements > Upcoming Classes > Announcements > Tea Time is Almost Here! 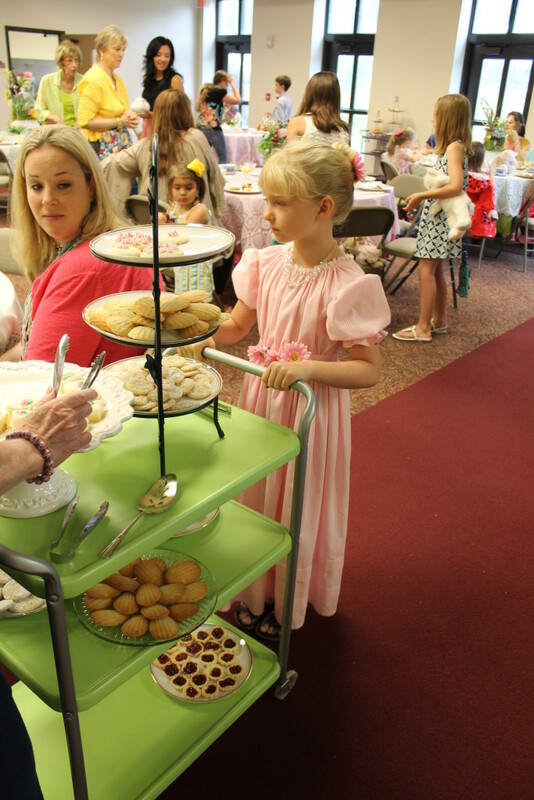 Tea Time is fast approaching, as are all of the other fun endeavors that are part of the annual English Fayre at Saint Peter’s Anglican Church. The event will be held this year on Saturday, April 29. You can find details about the Fayre here or book a reservation to join us for tea at 11:30am or 12:45pm, (just click on the time that you would like to reserve). Won’t it be lovely!